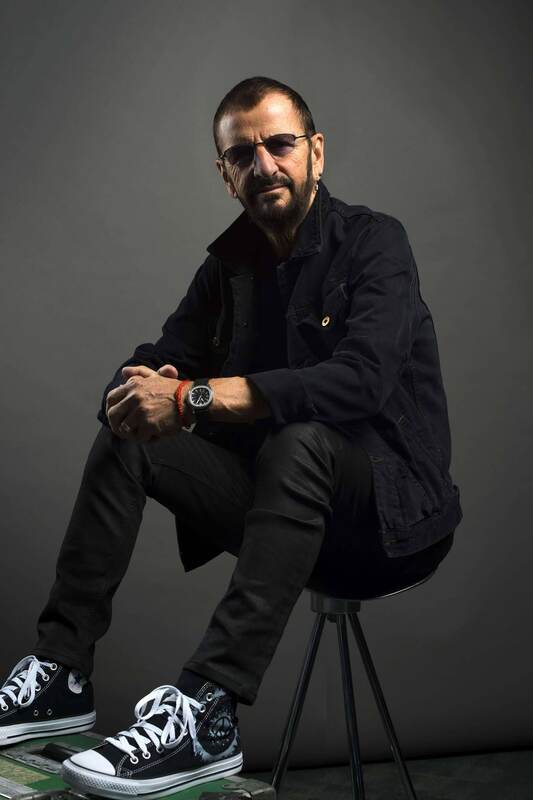 On Jake's Patek Philippe World, I was the first to document the fact three of The Beatles wore Patek Philippe watches, this included Paul McCartney, John Lennon, and Ringo Starr. 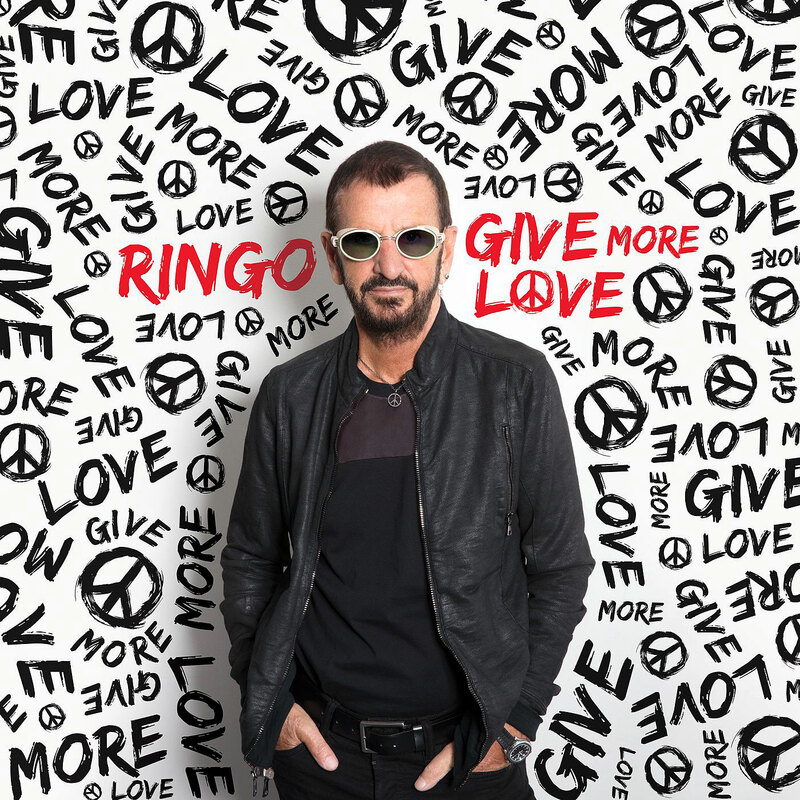 Today, I am excited to share some recent photos of Paul McCartney and Ringo Starr both wearing similar stainless steel Patek Philippe watches. 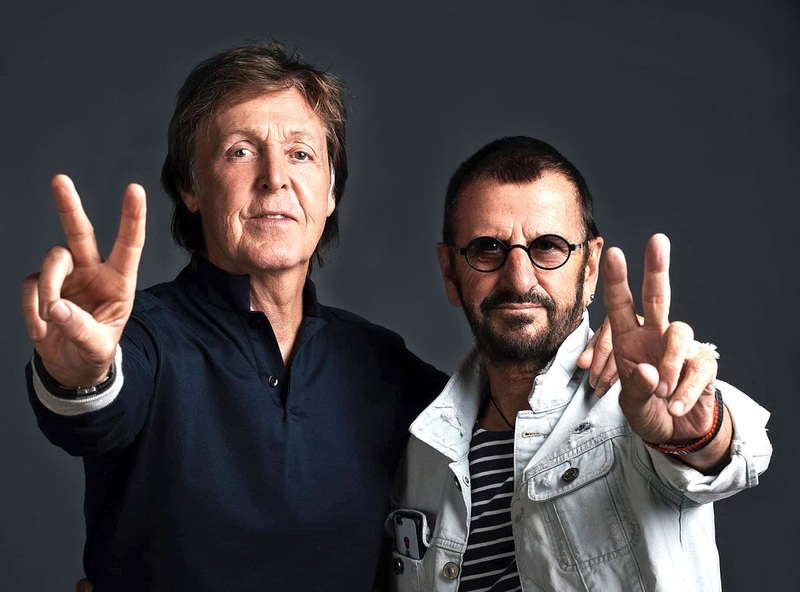 Paul is wearing an Aquanaut Reference 5167A, and Ringo is wearing the original 'Jumbo' Aquanaut [Reference 5065-1A]. 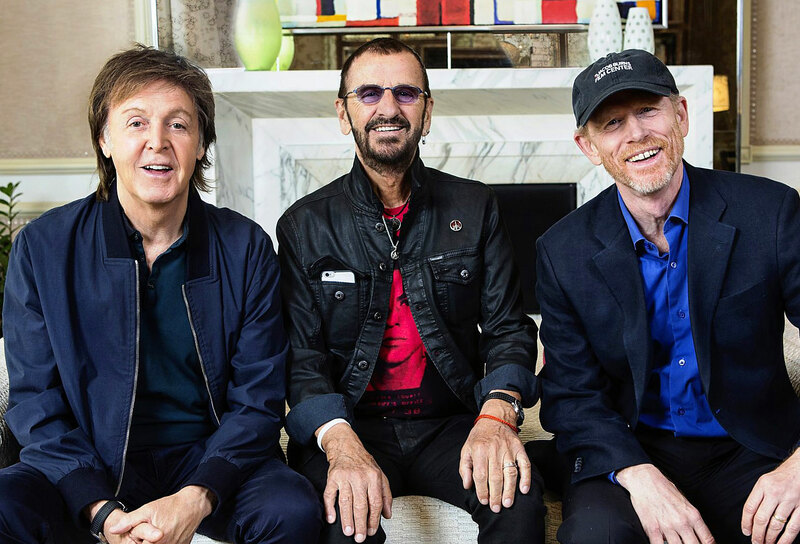 These photos were all taken during photo shoots for the recent 2016 Ron Howard Beatles Documentary titled "Eight Days A Week". 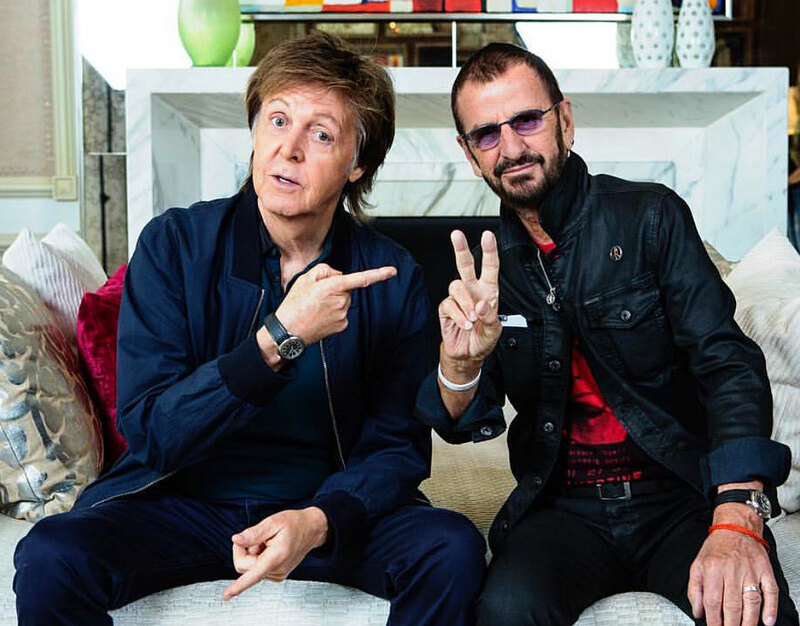 It is interesting to note McCartney and Starr are wearing the exact same Patek Philippe watch model on opposite wrists, which makes sense since Paul McCartney is a lefty. 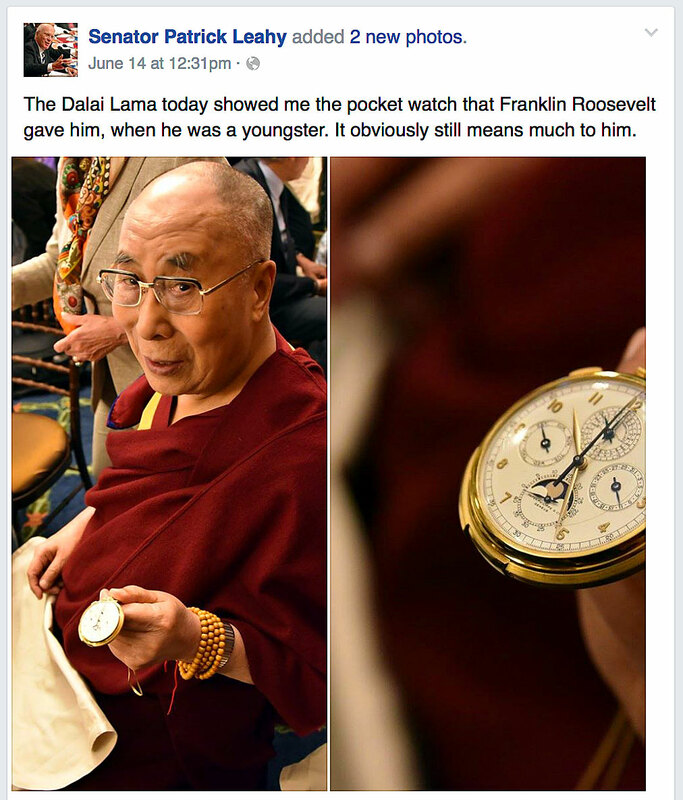 It has been known for a long time that his Holiness, The Dalai Lama was given a Patek Philippe Pocket-watch by U.S. President Franklin Roosevelt. 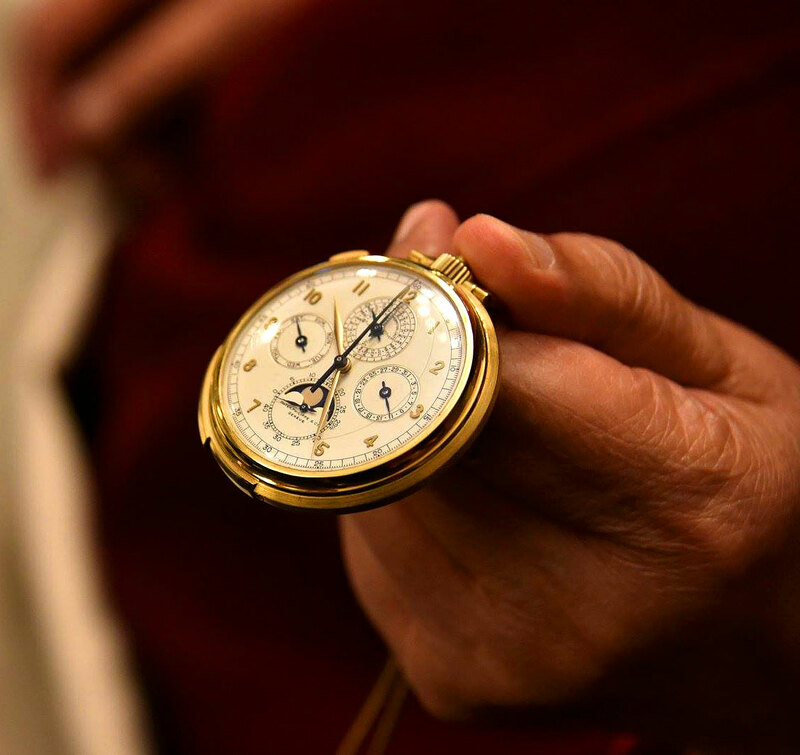 Until today, the Dalai Lama's Patek Philiipe has never been seen, but in the photo below we see his holiness showing his watch off in Washington DC. 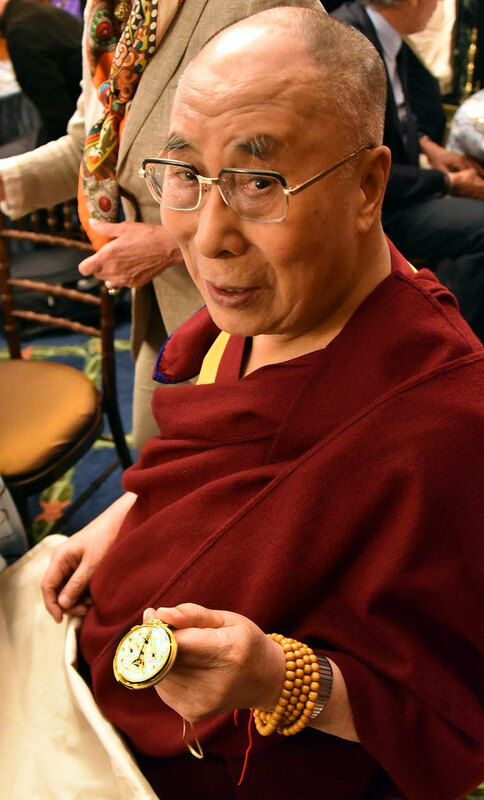 The photo below is a close-up photo of His Holiness, The Dalai Lama holding his Patek Phillipe & Company [Reference 658] pocket watch. 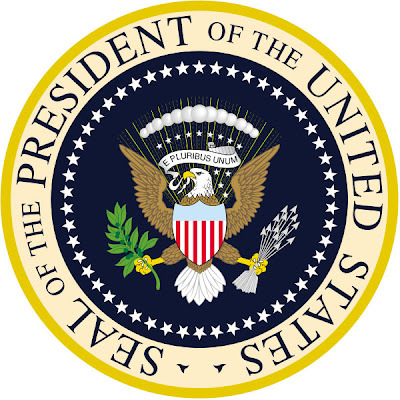 It was U.S. 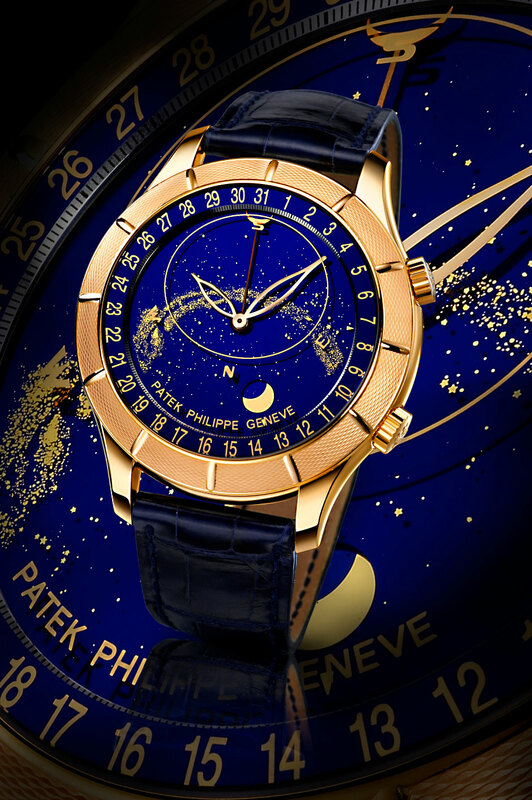 Senator Patrick Leahy who shared this magnificent Patek Philippe watch to the world. 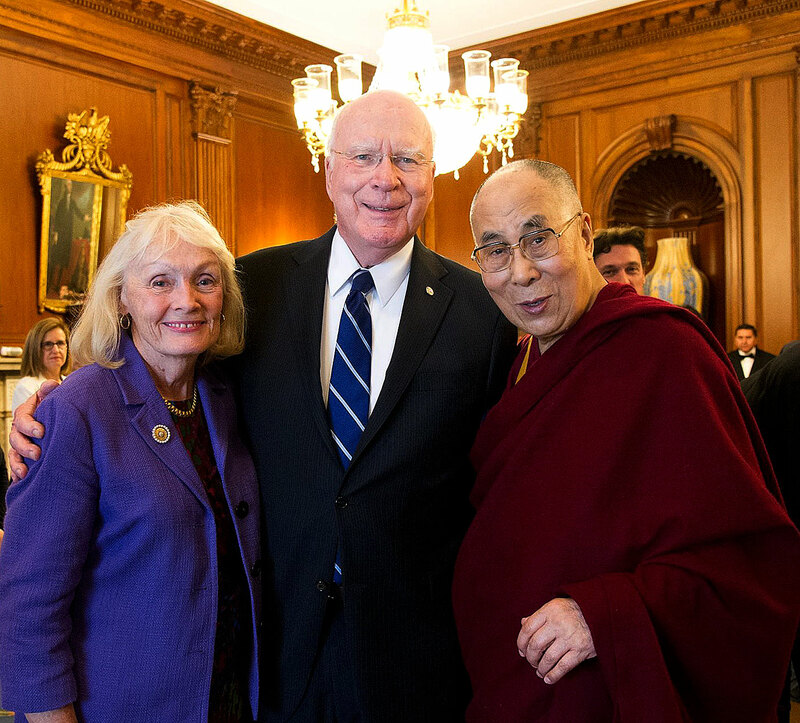 Senator Patrick Leahy is pictured below with His Holiness, The Dalai Lama in Washington DC, along with Mrs. Leahy. 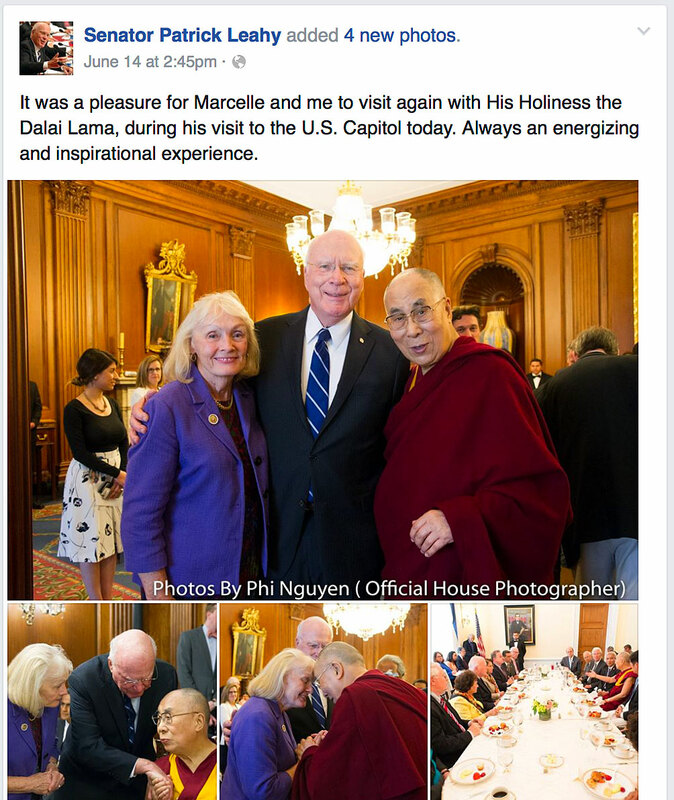 Senator Patrick Leahy showcased the Dalai Lama's Patek Philippe in a Tweet on Twitter Today, as seen below. 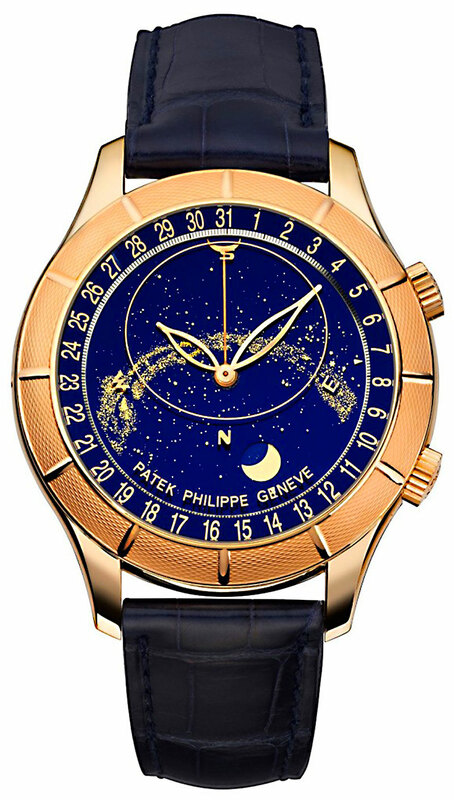 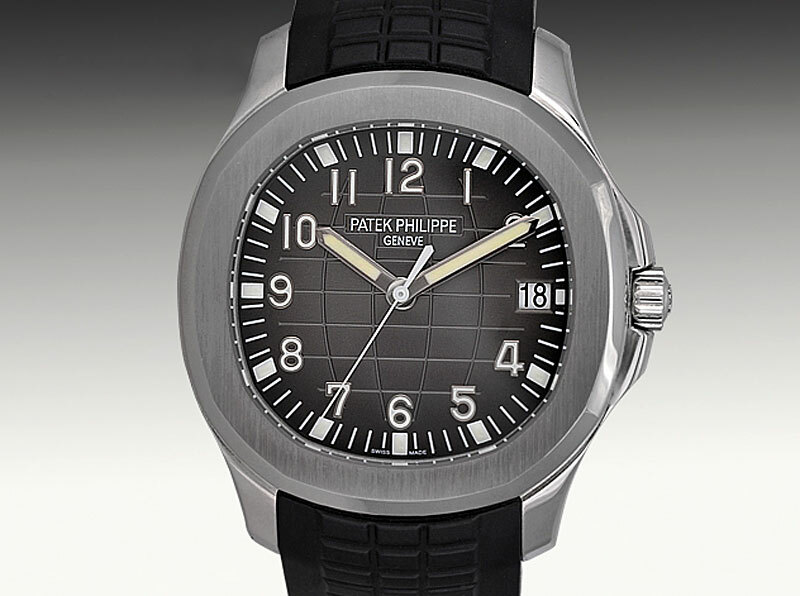 The Patek Philippe was a given to The Dalai Lama as a gift from U.S. President Franklin Roosevelt in 1943. 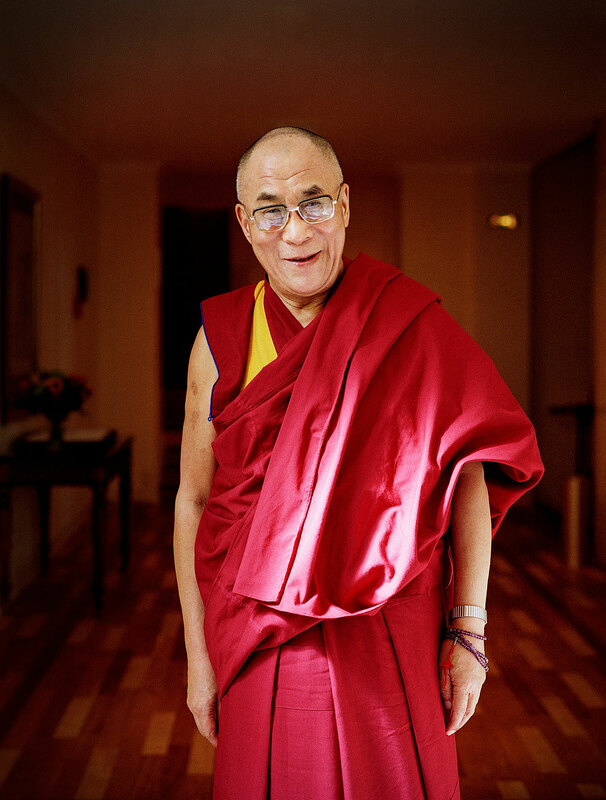 During World War II , the Allied Powers wanted to build a road through Tibet, from India that continued to China. 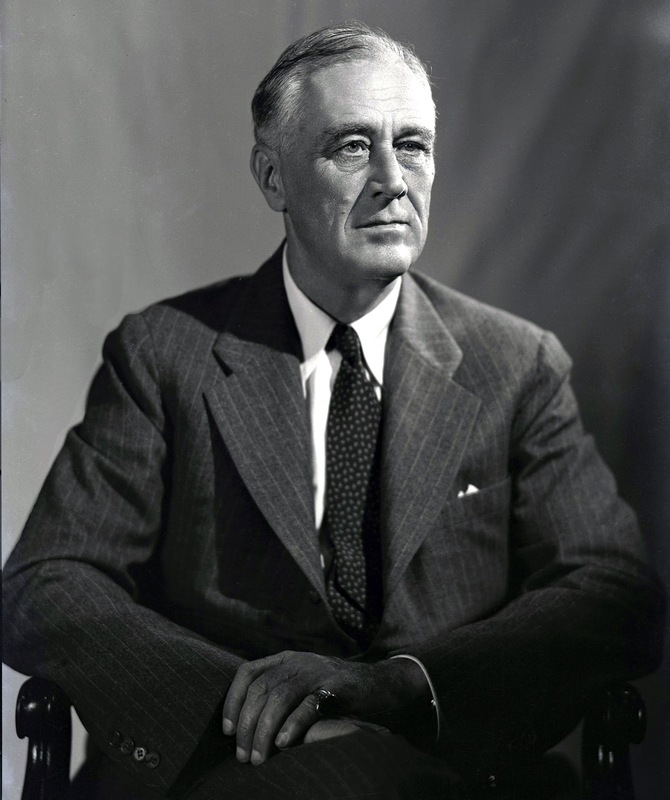 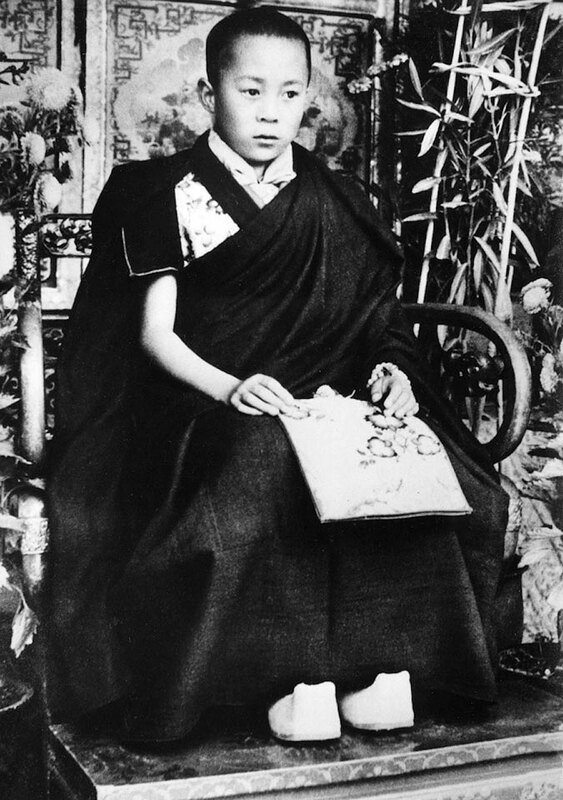 In 1943, two American agents from the Office Of Strategic Services delivered a package to the young Dalai Lama from U.S. President Roosevelt, which contained a letter and a complicated yellow-gold Patek Phillipe Reference 658 Pocket-watch model. 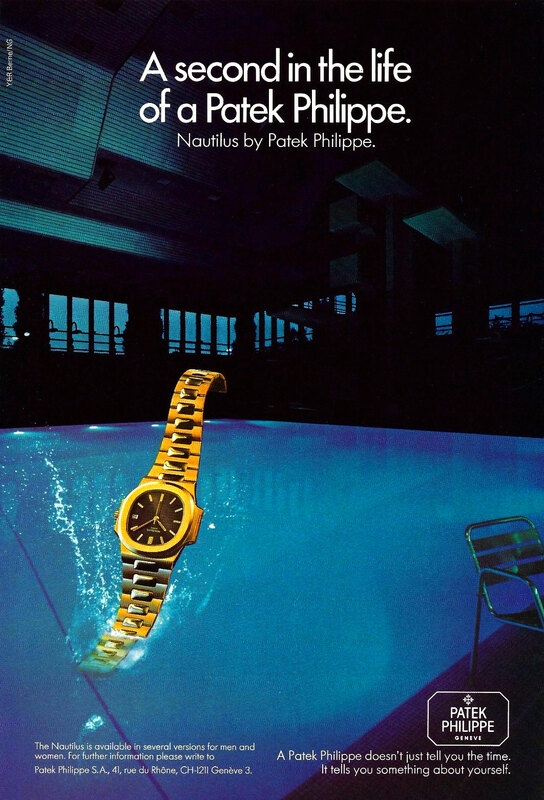 I recently wrote an interesting story on Jake's Rolex World that not only showcases the Dalai Lama's Rolex Day-Date, but also goes into detail about his fascination with watch collecting and watch making.